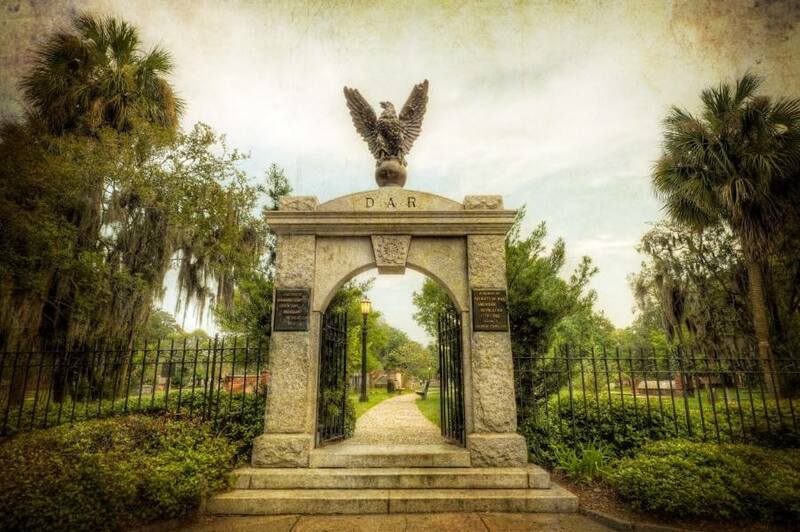 Savannah, Georgia is considered by many to be the top haunted destination for tourists east of the Mississippi. Nearly every building in the Historic District has a ghost story associated with it. But among all that haunted activity, what are the locations which report the most frequent brushes with the paranormal? Local experts and insider sources share their top haunted spots, and even relate a few of their own experiences. Trying to narrow the list down to an even 10 sparked such debate amongst our experts that we expanded the field to a much more appropriate number. 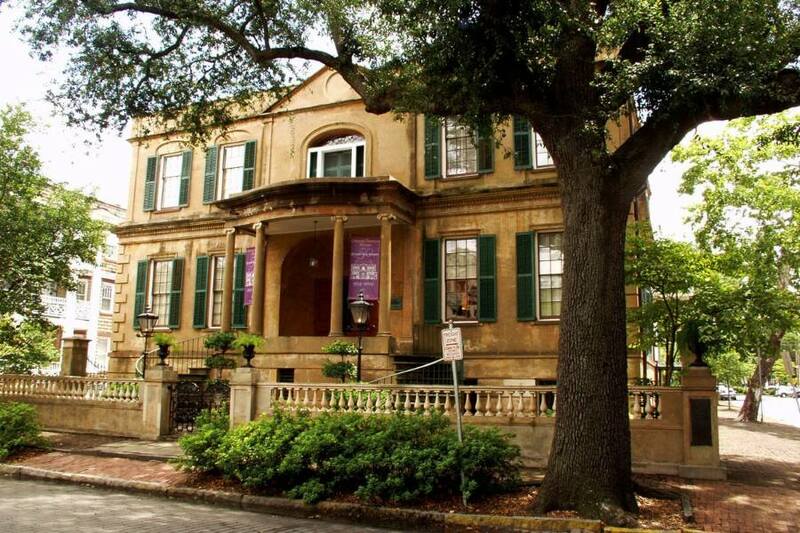 So here are the 13 most-haunted spots in Savannah. The Hamilton Turner Inn was built in 1873. 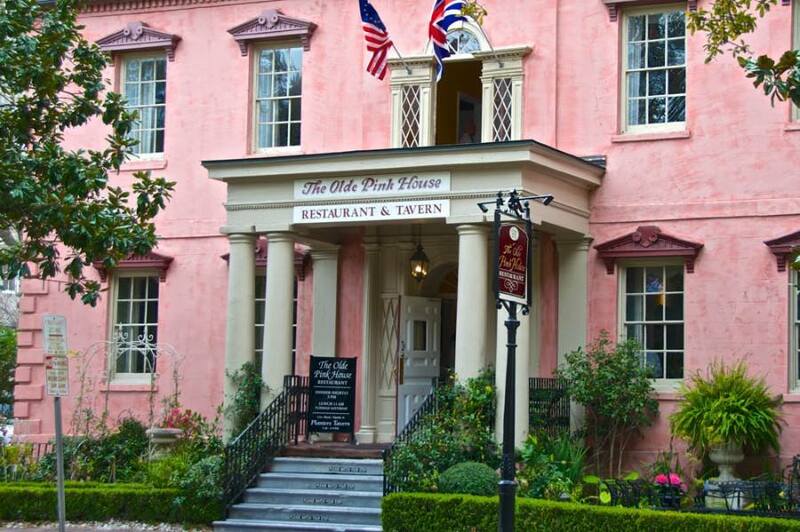 Originally constructed by Hamilton Turner after the Civil War, this house is now an elegant inn. According to the haunted Savannah stories, the sounds of children laughing are coupled with the sound of billiard balls rolling around on the upper floors. A strange, cigar-smoking man has also been seen on the roof by the staff. 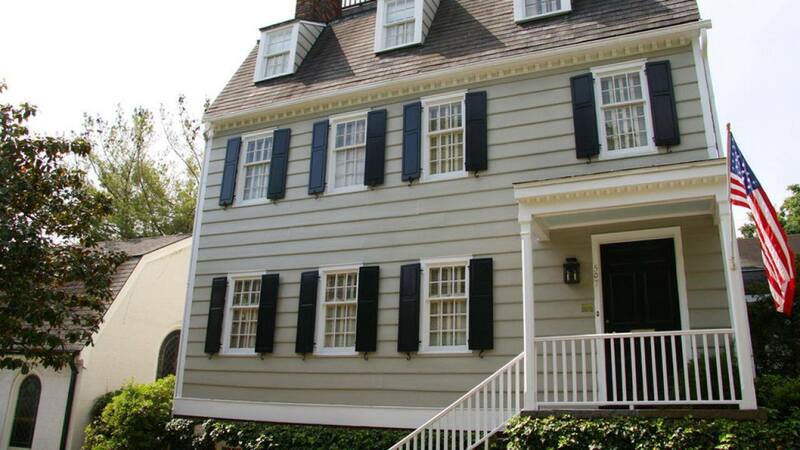 The Marshall House, built in 1851, is the home to several strange paranormal happenings. Taken over by Union General William T. Sherman’s men in December of 1864, this hotel was used as a hospital for the Federal troops. In addition to several sightings of Union soldiers, guests also report hearing and seeing the ghosts of children in the hotel, some of whom like to tickle the feet of sleeping patrons. The Owens-Thomas House was built in 1819 by noted architect William Jay. 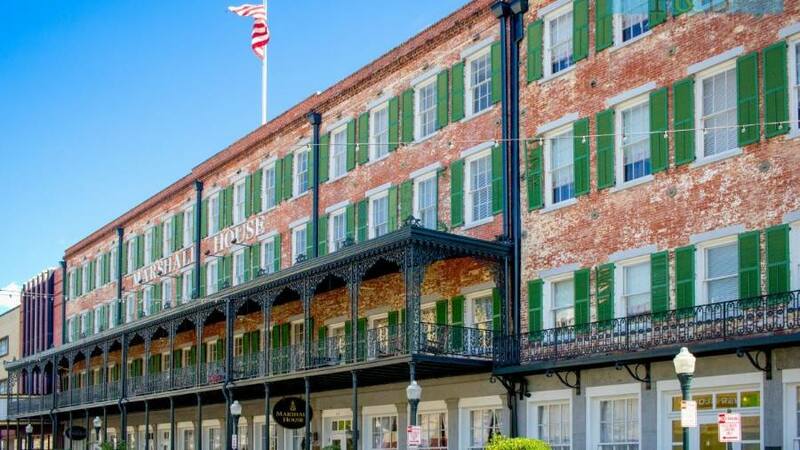 According to the book Savannah Spectres, a ghostly figure of a man has been reported back when the upper floors were being used as apartments. Two eyewitnesses described “a man about thirty… powerfully built… (with) black hair… he was dressed in the style of about 1830… He was at the doorway about two or three minutes, then he kind of moved about the room. My partner here and I looked at each other and nodded, to be sure we were both really seeing him.” The building is now a house museum. It has been reported that the staff is occasionally vexed to hear the sounds of footsteps, noises that they assume originate with straggling members of their tour group, only to find that there is nothing but empty rooms. 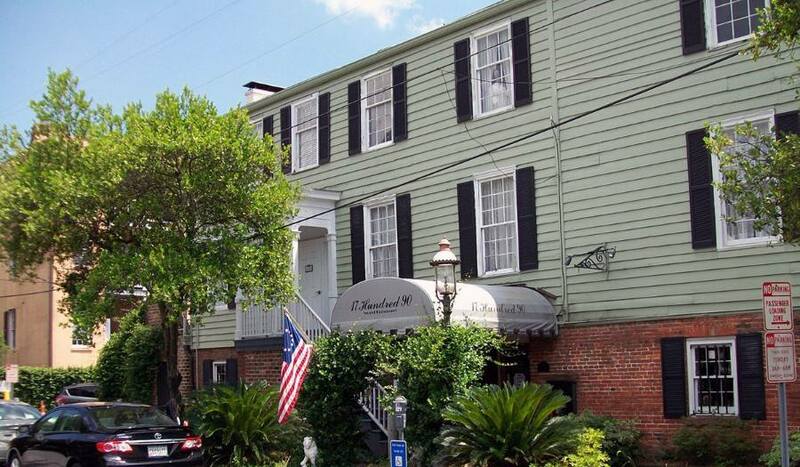 The 17Hundred90 Inn and Restaurant, built in 1820, is home to a collection of spirits. 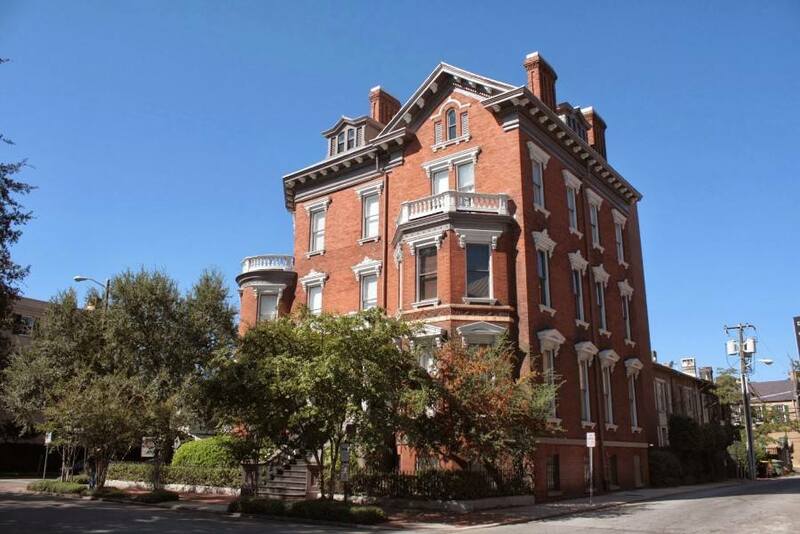 This building is a popular stop on the Savannah haunted pub crawl. The Andrew Low House, now a house museum, was built in 1850 by famed architect John S. Norris. 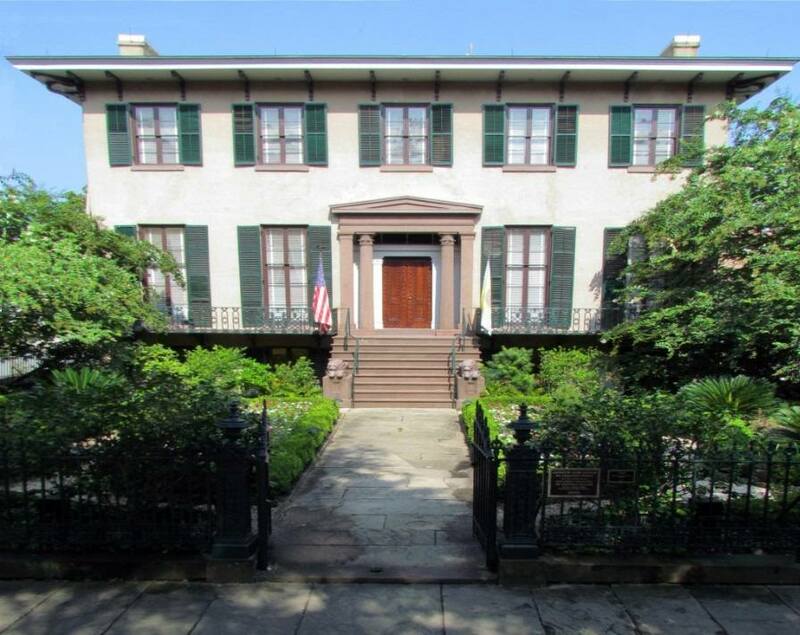 Once the home of Juliette Gordon Low and her husband, Willliam, the house now is inhabited by disembodied footsteps, which are often heard by staff and tourists alike. “That’s just Old Tom,” the staff will sometimes explain, meaning the Low’s longtime (but now deceased) former butler. 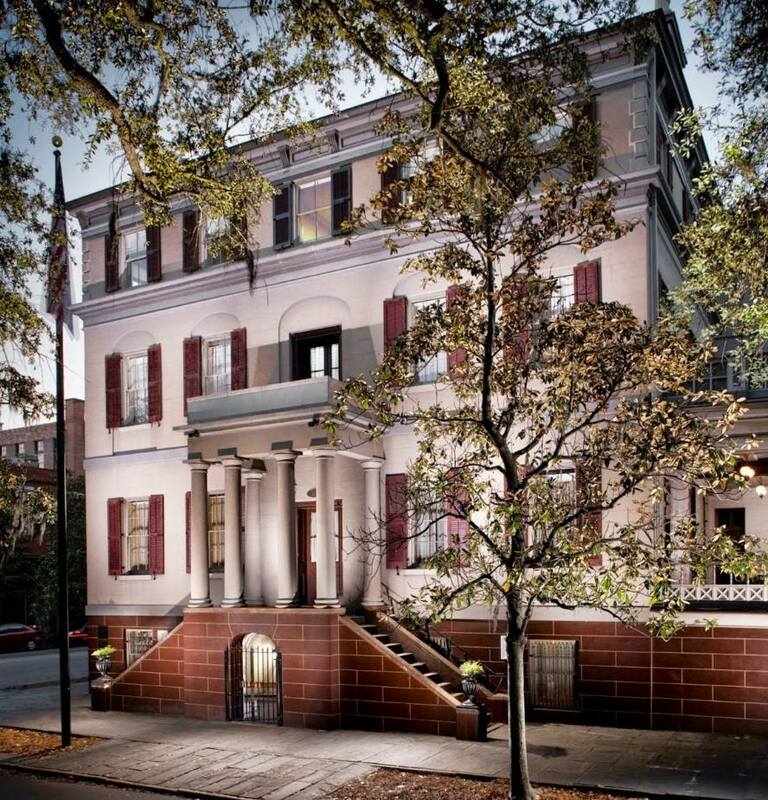 The Birthplace of Juliette Gordon Low, founder of the Girl Scouts, was constructed in 1821. 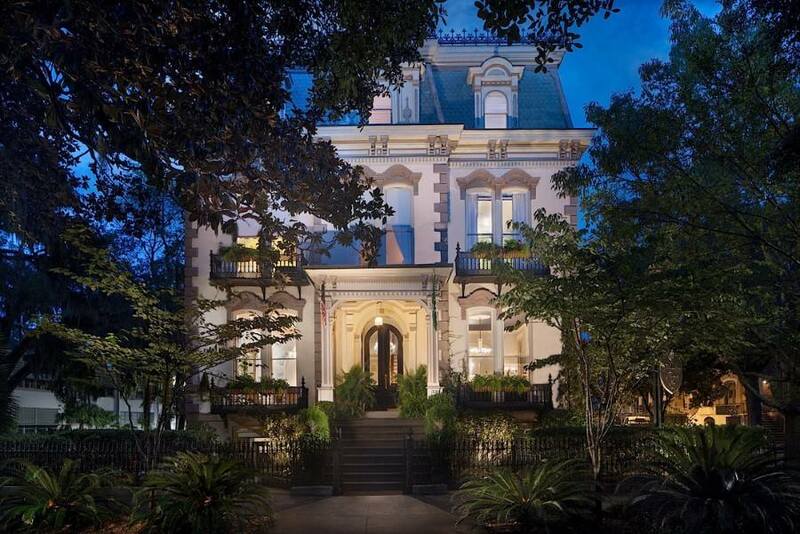 This house is an incredibly popular spot for the ghost tours in Savannah. Sarah, Juliette’s grandmother, is said to still haunt the old mansion. Now a house museum, it is entirely possible to catch a glimpse of Sarah while on tour– she’s even been mistaken for an exhibit! The Hampton Lillibridge House, built in 1796, has been home to some truly strange Savannah hauntings. The only house in Savannah to ever receive an exorcism, the blessing ceremony apparently failed to even slow down the strange forces within. 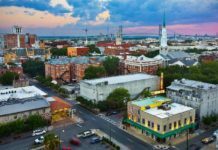 The haunted stories are too numerous to list here, but a woman’s scream has frequently been heard, a man was dragged by an unseen force, and a Savannah police officer once chased something unseen (but felt) inside the house with his sidearm drawn. 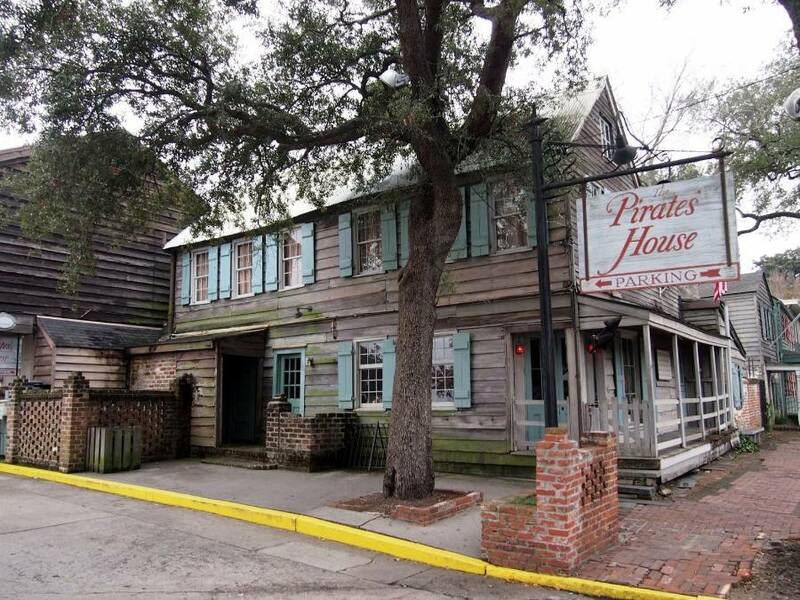 The Pirate’s House, built in 1794, was originally a bar and boarding house for sailors. According to some reports, the basement was used to abduct unwary men through a secret passage which led to the Savannah River. These men were then forced into seafaring service against their will. 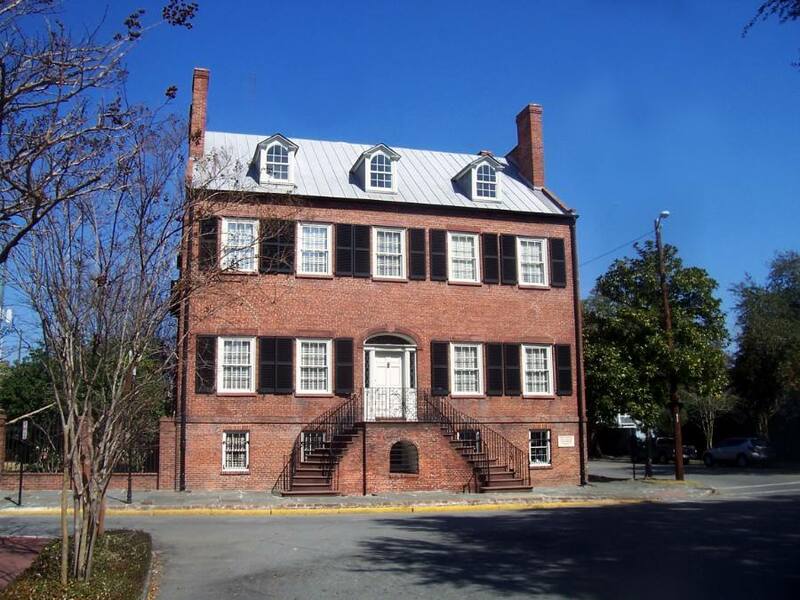 A very popular stop on many ghost walking tours in Savannah, the Pirate’s House continues to amaze and confound those who attempt to learn its secrets. 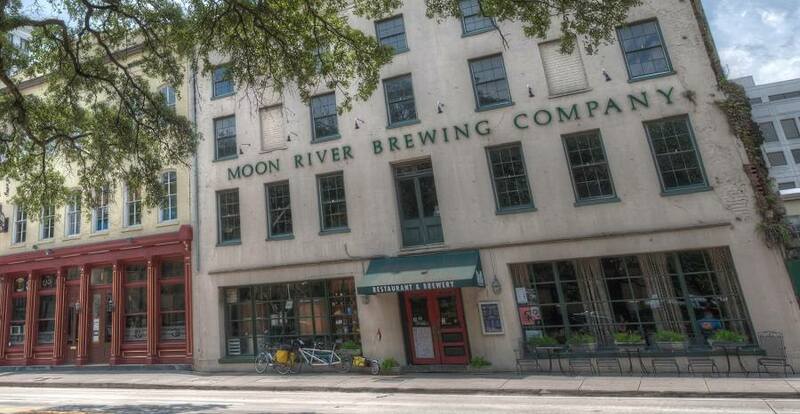 Moon River Brewing Company, originally built in 1821 as the City Hotel, is considered by many to be the most haunted spot in Savannah. The basement is home to a malevolent spirit the staff has named ‘Toby’. The upper floors are inhabited by an equally forbidding ghost that work crews attempting to renovate dubbed ‘Mrs. Johnson’.